As some of you already know, GeekAlerts was born a couple of days ago as a result of wanting an English version of my Swedish Smidigt blog. 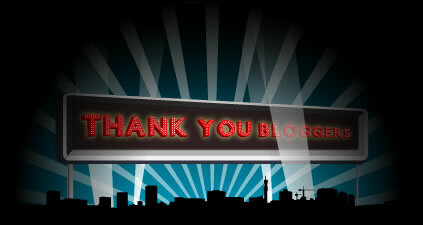 With this entry I want to thank everyone who has helped spreading the word. It really does mean a lot to me. 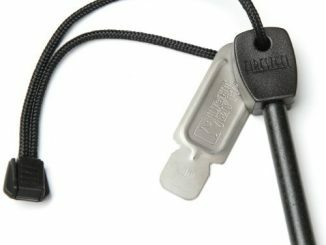 Our dear friends at Fosfor Gadgets has put together a great list of the Top 10 Super Bowl Gadgets. 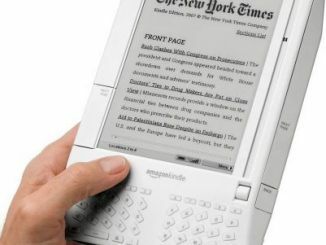 This is also the first post on the new fosfor.com domain. 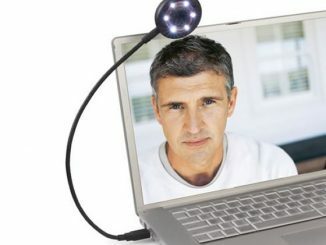 This USB webcam comes with a built-in microphone and six bright white LED lights. This allows you to use the web camera without any problems in low light conditions. 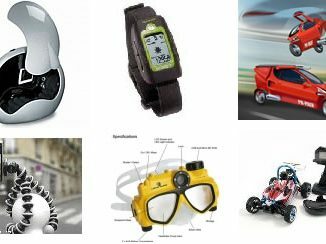 The guys over at the great Coolest Gadgets blog has recently launched a new interesting section called Coolest Gadget of the Week. 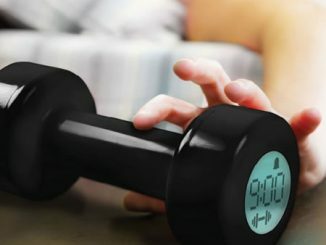 If the annoying Hanging Alarm Clock isn’t enough exercise to wake you up in the morning, maybe this dumbbell-style model is. 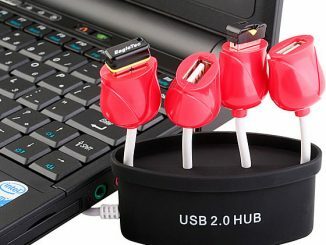 If you enjoy flower inspired gadgets like the rose microphone and fan, then you might want to take a closer look at this 4-port USB hub that has been designed to look like red tulips. The Bedford Smart Recharge Station ($79) is a nifty solution to organize your gadget arsenal and still have room for bills and other boring stuff. 12 x 12.5 x 6.5 inches in size and available in three different colors. Pupill (Swedish for “pupil”) is the name of the latest product from Drosselmeyer Designgroup AB – a Swedish company that started out in 2002.